The Barred Rock looks like what was commonly called a Dominic fowl and is excellent at producing eggs. 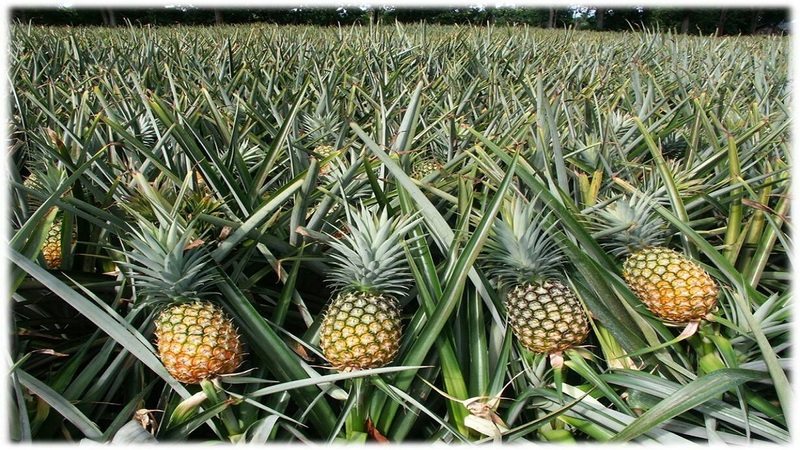 The Hi-Pro Division of the Jamaica Broilers Group has launched a new Backyard Layer programme for small farmers. The breed of layer chicken known as the Barred Rock is hardy and specially suited to backyard farming. It is being imported to the island from the Jamaica Broilers Group’s operations in the USA. 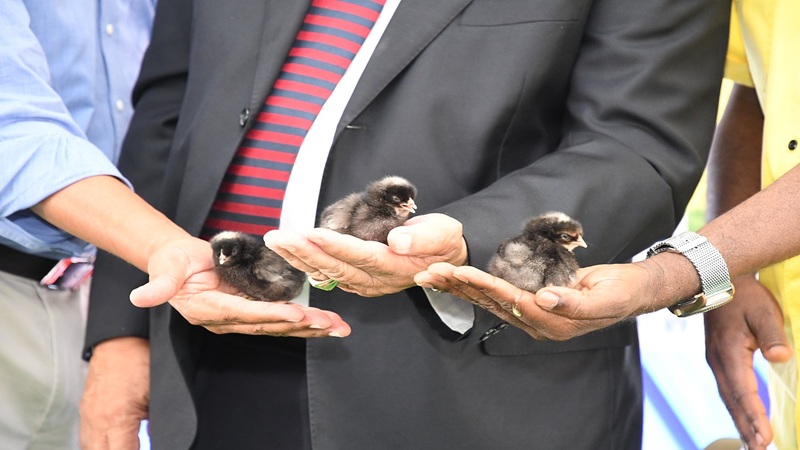 “As of today we will make the chicks, roosters and hens available to back yard farmers,” said Conley Salmon, the recently appointed President of Jamaica Operations at Jamaica Broilers. The Jamaica Broilers executive noted that his company is always looking at ways to provide genetic improvement to the agriculture industry for efficient growth. He said at present there were 750,000 layers on the island, producing 600,000 eggs daily. “We can see backyard farmers producing similarly high quality eggs in a few years, thereby improving nutrition in the home at a very low price that does not attract GCT,” Salmon announced at the Denbigh Agricultural Show. He said backyard and small farmers currently have a good track record of producing about one million kilos of broiler meat a week. “So they are quite capable of producing high quality eggs in the near future. At present eggs retail for about $230 per dozen, but can be produced in the backyard for about $130 per dozen, thereby enabling families to eat healthily. This Barred Rock bird will provide an opportunity for backyard farmers to earn supplementary income through the sale of eggs to their neighbours, just as they do with broiler meat,” he explained. 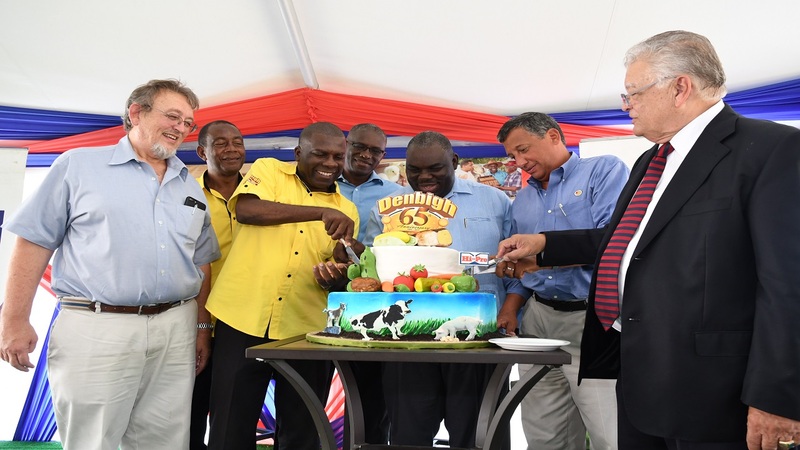 Additionally, Jamaica Broilers is seeking approval from the Ministry of Agriculture and Fisheries to import varieties of cattle that produce more milk per day than the current local stocks. “These varieties of cattle could produce about 30 litres per day given proper nutrition and care, compared to the current cattle which gives 7 to 12 litres per day. The aim is to make the dairy farms more viable than they are today,” said Salmon. He said it is proposed to increase dairy production through embryo transfer. These embryos are eggs which have been taken from select high producing herds, that are disease free. They are from pure lines with no genetic modification. “Importation of embryos is more economical than the cost of shipping the cows. The process of developing high producing breeds takes at least 25 years. However, with embryo transfer we can bring in fertile embryos, implant them in local cows and see the results of increased output within five years. We have the vets and nutritionists in-house to make this happen,” Salmon explained. 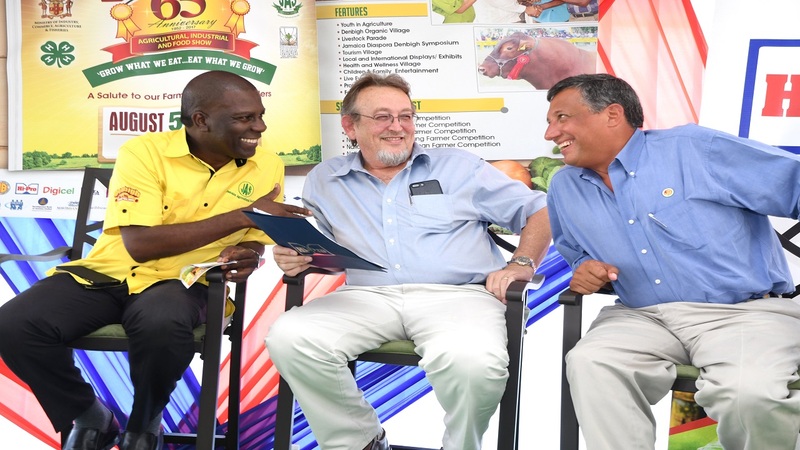 Salmon also announced that both the Jamaica Broilers Group and Hi-Pro would be again actively involved in the staging of this year’s Denbigh show. He said the company would be launching several new products at the event. In addition, one of the main attractions at the Hi-Pro booth will be the presentation of the grand prize of a 2017 Toyota Rav 4 in the current Hi-Pro Rewards competition among its farmers. As in previous years, too, Hi-Pro will sponsor the Denbigh Gospel Extravaganza, featuring some of the island’s popular gospel artistes on Sunday, August 6.